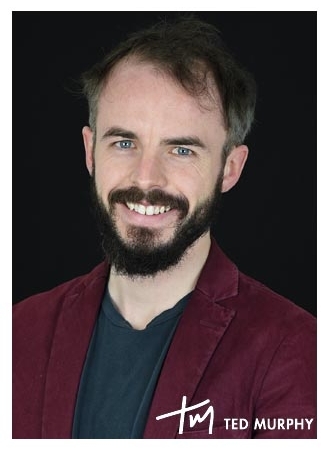 A professional musician for over ten years, Patrick is a creative, highly motivated educator with a proven track record for encouraging a love of all things musical. As a performer, he has extensive experience, having toured both nationally and internationally in various ensembles including pop, funk, soul and original music. Deeply passionate about the positive impact that music can have in people’s lives, he is proficient in Guitar, Ukulele, Vocals and Piano. Through his tutoring at Music4Children, Patrick aims to place emphasis on fun and imagination, helping youngsters to find their own voice on their chosen instrument.